Welcome to SewPin.com. Feel free to browse and see what's waiting for you in the land of sewing patterns. Each category has at least 100 patterns and tutorials. That's a total of 5500 free sewing patterns and counting! 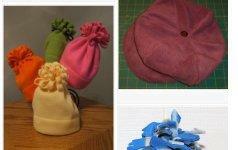 Fleece hats are quick to make, easy and inexpensive. If you have an hour and a yard of fleece, you can make a hat! 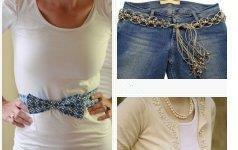 Belts can be made from almost anything as you will discover in these 100 free tutorials and patterns. All variations of jacket patterns to sew. Choose from outdoor or indoor. 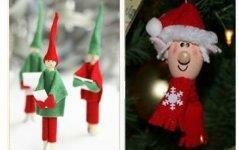 There's a huge variety of elf patterns to choose from to sew! 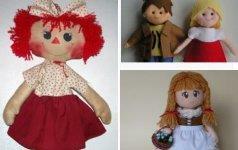 Sew a quick rag doll or spend more time and sew an heirloom. 100 dress patterns - long and short and in-between. Sew a new wardrobe for work or fun! 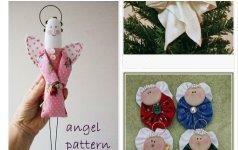 Sew an angel with one of these 100 patterns and tutorials. Fabrics vary from felt to lace to dryer sheets! 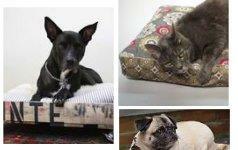 It's soooo easy to make a dog or cat bed; just take a look at these patterns. Save a bundle; sew a wardrobe. one of these purses in an awesome fabric!